Find a vacation home to rent in Lerida from our list of vacation rental properties. Campaya has over 37 vacation homes available in Lerida, which give you the possibility to locate a unique accommodation in Lerida which completes your check-list in search for the perfect self catering vacation apartments in Lerida or vacation villas in Lerida. 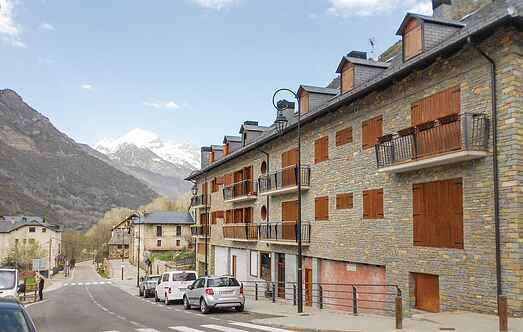 This beautiful holiday apartment for rent in Vielha is located in the Pyrenees: a very pleasant place to spend a lovely holiday in the mountains. Rustic, comfortable single-family house "Casa Sort", 3 storeys. In the resort, on a slope. Private: property 100 m2 (fenced), garden 50 m2. Barbecue. In the house: washing machine (for shared use). 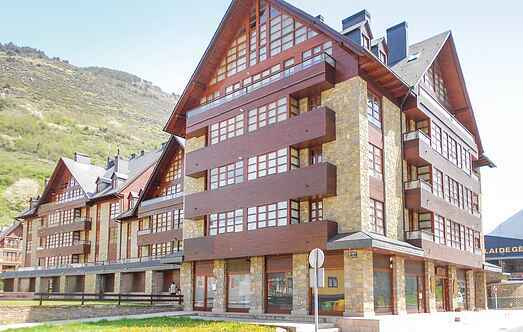 Dieses schöne Ferienhaus in Escuñau de la Vall d´Aran befindet sich 11 km von den Skipisten von Baqueira entfernt. Cozy holiday apartment in Escaló, Lérida, for 4 adults and sleeps 2 children in the living room. The 68 m² apartment on the 1st floor is simple and tastefully decorated. Authentic house in a picturesque medieval village.